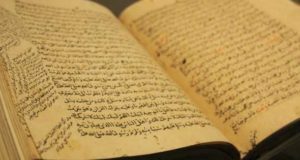 The Qur’anic Arabic Intensive (QAI) offered by Al-Khalil Academy is a 2-year Arabic & Islamic studies program designed to provide students with a foundational training in the Islamic sciences through a unique educational approach. All programs open to brothers and sisters. We are a Canadian educational institute for higher Islamic studies founded on the traditional understanding of Islam in accordance with the Ahl us-Sunnah Wa ‘l-Jama’ah. 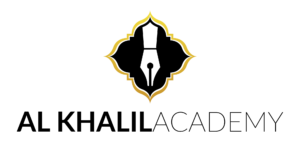 Our mission is the preservation and revitalization of authentic Islamic knowledge. We strive to produce well-rounded, disciplined, and hardworking individuals who have a sound understanding of the Islamic sciences and their responsibilities to the society at large. We facilitate our students to achieve excellence in both their secular and Islamic educational endeavours. The philosophy of the program is simple: classic meets contemporary. The program places the classical Arabic text of the Qur’an and Hadith at the forefront of the teaching methodology while recognizing and addressing the contemporary context within which the students live. The purpose of the program is to bridge the gap between the everyday Muslim and the words of the Almighty Lord and His beloved Messenger (may peace and blessing be upon him) by giving students who are unable to study full-time the opportunity to attain sound Islamic knowledge on a well-designed part-time schedule that accommodates university/high school studies and career goals simultaneously. To avoid compromising the quality of the program and its graduates, Al-Khalil Academy only accepts students who are well-suited for the program, serious about their educational goals, and most importantly are sincerely seeking to learn the language of the Qur’an and its sciences. We welcome all such candidates to apply. Recognizing the efforts of the Huffaz i.e. 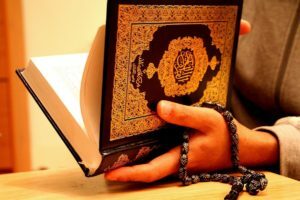 those who have spent years to fully memorize the Qur’an and many requests from them, we have especially fine-tuned the program for them so that their relationship with the Qur’an can be further strengthened. So if you are a Hafiz of the Qur’an and would like to have a greater affinity with the Book of Allah, this program is certainly for you. 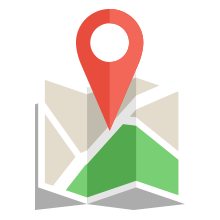 Our courses are divided into multiple areas of study. Each of these areas cover a range of classical and modern texts, and some contain practical coursework and training. Students are also assigned required readings on various topics. Due to the intensive nature of the program, all students are required to attend every class. Absences must be reported and can only be due to a reason approved by the administration. Generally, a 24-hour notice should be given. However, due consideration will be given for emergency situations. The teaching method employed in the Qur’anic Arabic Intensive comprises of three parts: readings, lecture, and review. For each lesson, the students will be informed of the readings in advance. Then, a lecture will be delivered on the topic and the students will be expected to review the lesson in a designated review group. Students will be provided a list of the required and recommended books on the first day of class. Al-Khalil Academy will provide a package of the required books. As for the recommended books, they may be available to purchase from the academy. By the grace of Allah, Al Khalil Academy is holding classes in Madinah Masjid. 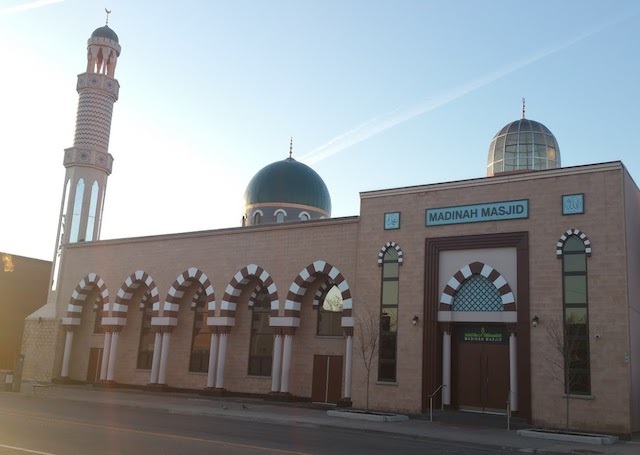 Located in the heart of City of Toronto and easily accessible by public transit, Madinah Masjid is one of the oldest and largest Masajid which caters to the culturally diverse Muslim population of Toronto. 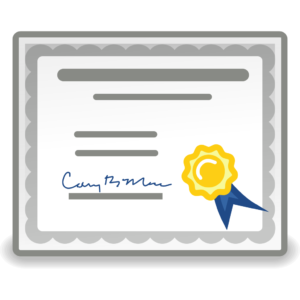 After successfully completing the course of study, a student will be granted a certificate of completion. Graduates of this program may decide to contribute to their communities in various capacities utilizing the knowledge and skills they earned from the program or they may transition into and pursue the full Alim program to gain an in-depth understanding of the Islamic sciences. A bridging semester will be required to make this transition. The staff and teachers at Al-Khalil Academy will lend their full support to students opting for either of the above-mentioned paths.